Our work involves going over the naturalization requirements with you and preparing the application on your behalf. If there are any issues, we will go over them with you and advise you of your options. 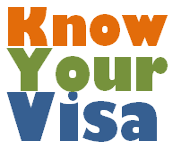 We will track the application while it is pending with the immigration service and advise you of the steps you need to take. We will also provide you with study guides and practice interview questions with you until you are comfortable with the process.